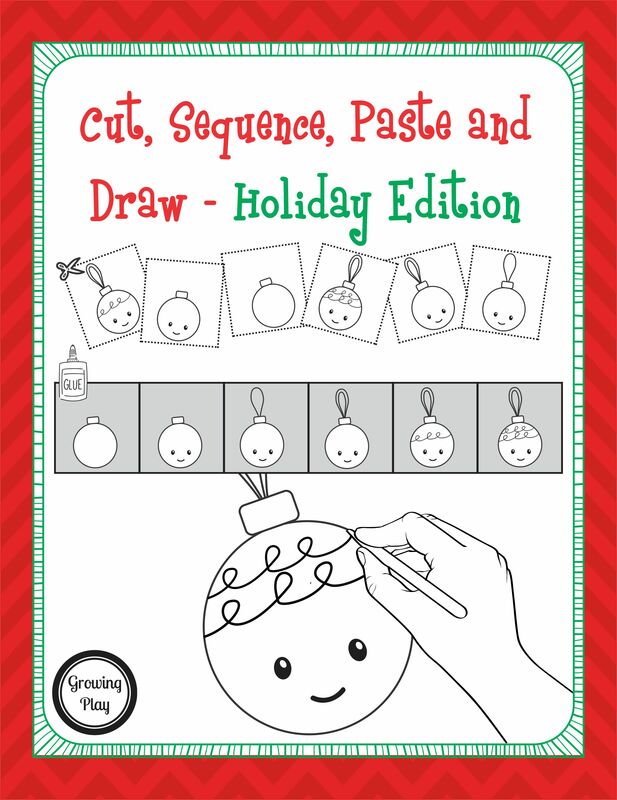 This digital download of Cut, Sequence, Paste and Draw Holiday Edition includes 15 activities to cut, sequence, paste and then follow the step by step drawings. 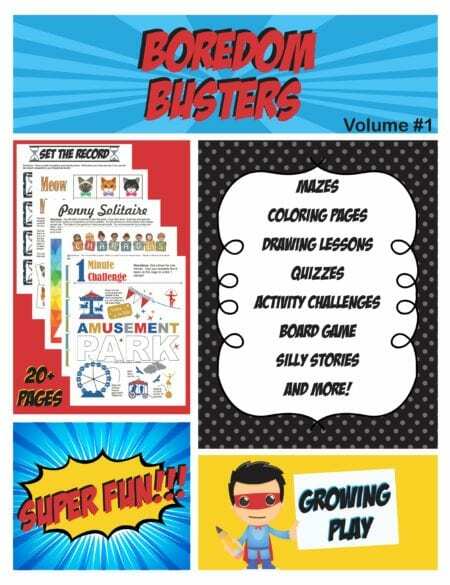 Perfect for entertaining the kids for when they need to unplug during the holiday season. This document will be delivered electronically immediately following payment. 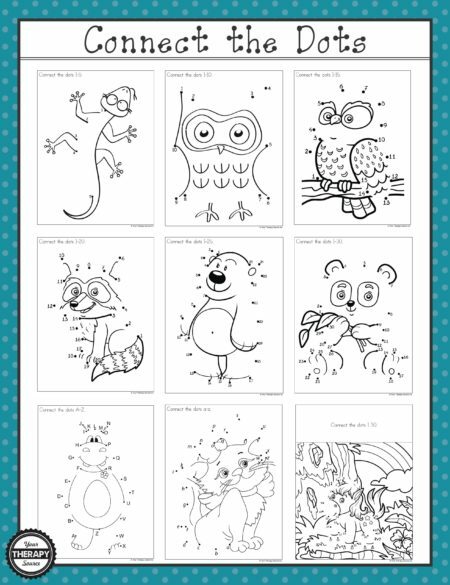 Cut, Sequence, Paste and Draw Holiday Edition is a download that includes activities to cut, sequence, paste and learn to draw 15 different holiday themed pictures for December. 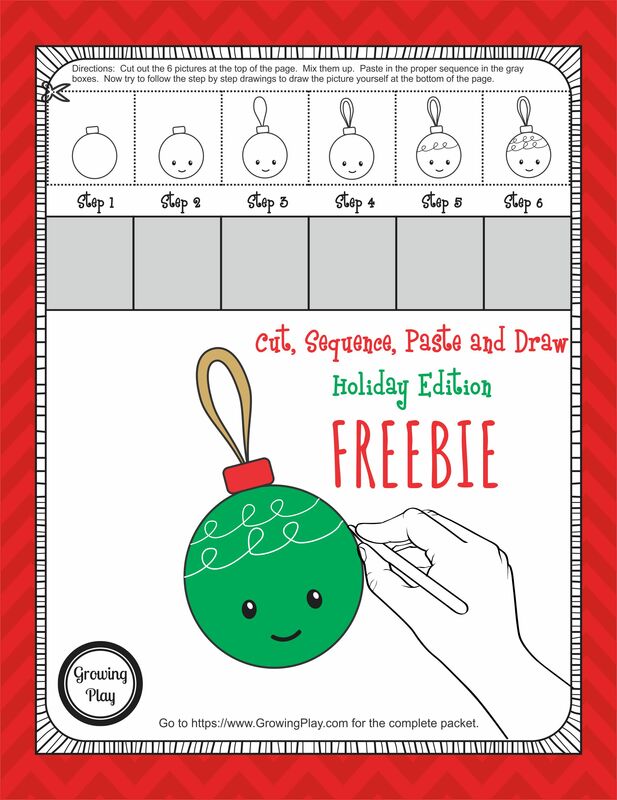 The pictures include ornament, bell, holiday tree, reindeer, stocking, candle, gingerbread house, Santa, gingerbread man, snowman, cupcake, Christmas tree, hot cocoa, sled, and elf. 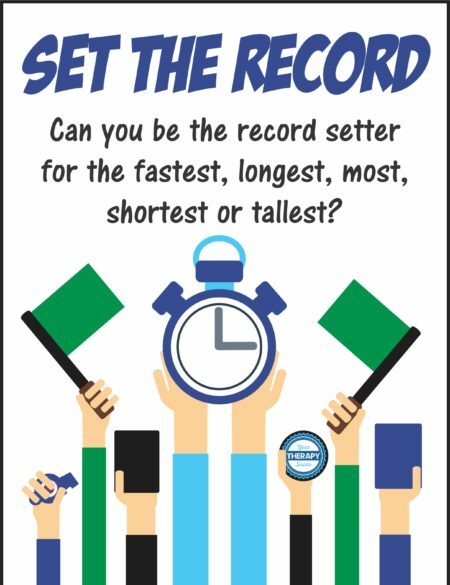 This activity encourages: scissor practice, fine motor skills, motor planning and visual motor skills. 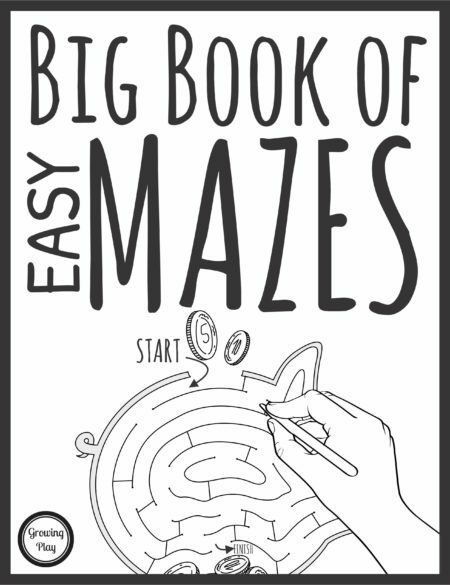 Check out Christmas Doodle Find to add to your family game night collection.